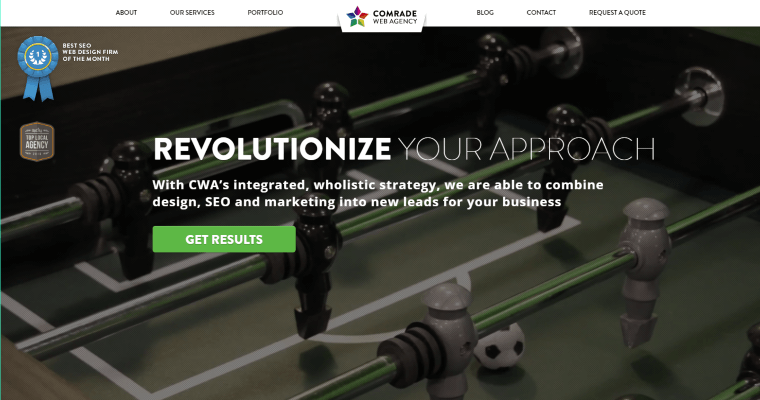 Comrade is a marketing and SEO firm focused on visible, measurable results for clients and their companies, offering a special focus on dental organization websites. With its proven record of helping raise their clients to the top of the list in search engine results, Comrade SEO and marketing works to bring their clients' messages to as many people as possible, broadening the range of potential consumers and increasing patient visits for dentists and orthodontists. 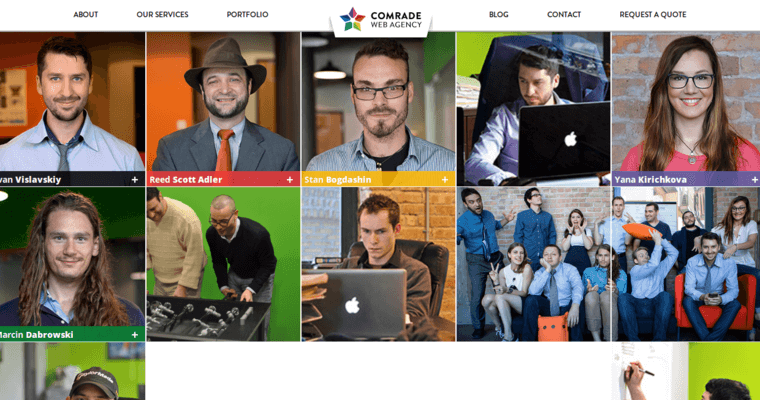 Comrade is used to tailoring their marketing, branding, and SEO solutions to each particular client's needs, and the dental field present a unique set of challenges and opportunities. With continuous personal relationships with clients and a constant need for new faces and client profiles, dentists, orthodontists, and their teams will be able to make extensive use of Comrade's customer profile services and focus on continual, sustained growth. 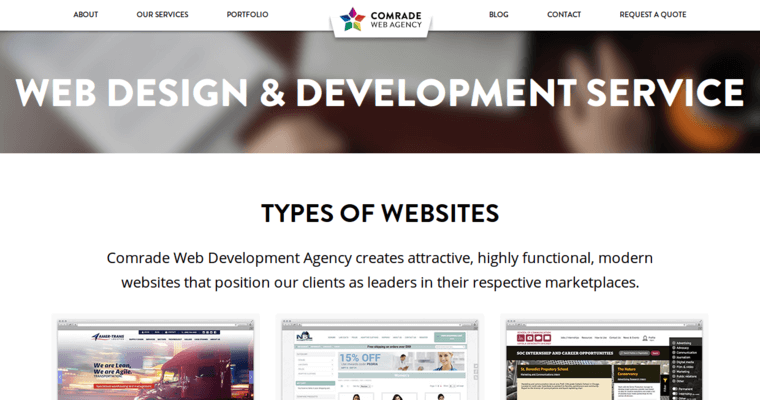 Modern, effective, and broad in scope, Comrade is a dental SEO company with expertise and vision.